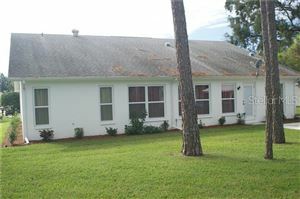 Price Improved ! 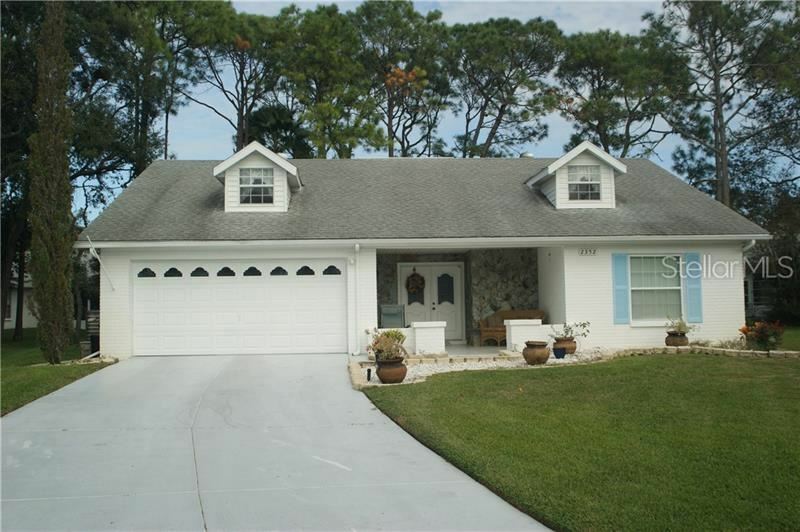 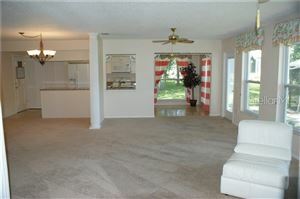 Beautiful Open Floor Plan Home in Pinehurst Village in Desirable Timber Pines ! 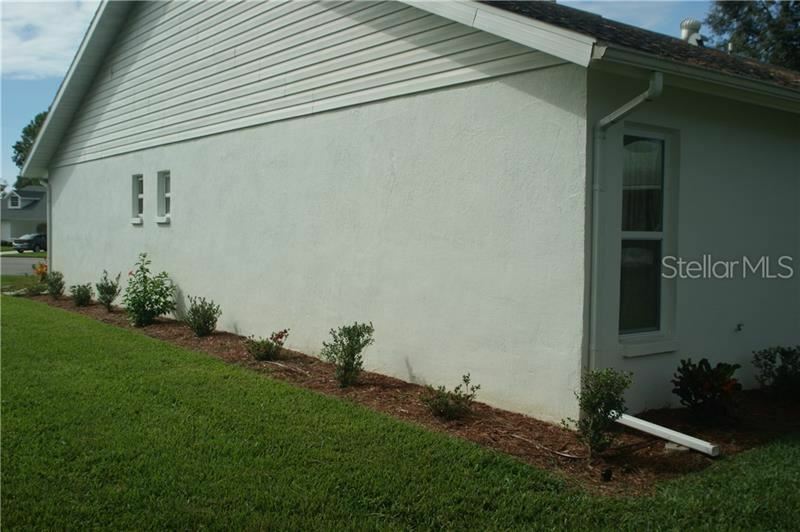 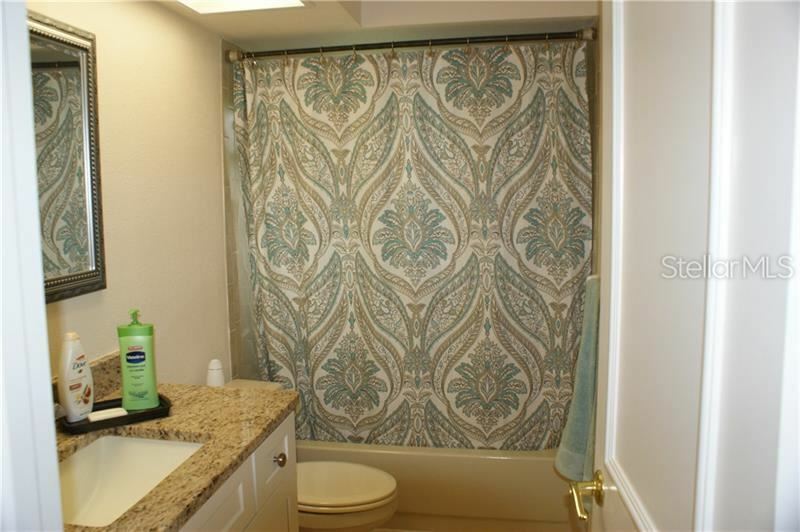 With approximately $10,000 in recent upgrades including Sprinkler system, Landscaping, Whole House Water Softener, new A/C compressor and more. 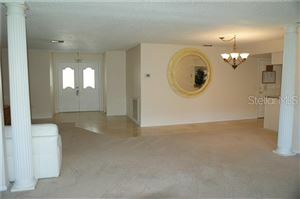 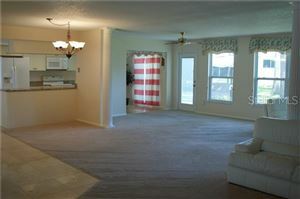 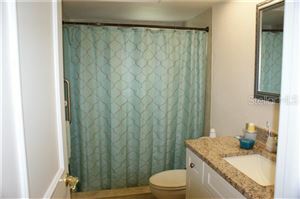 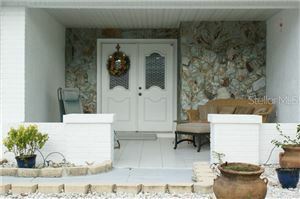 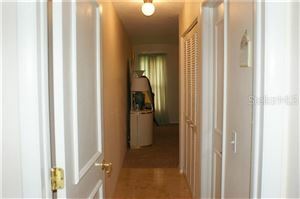 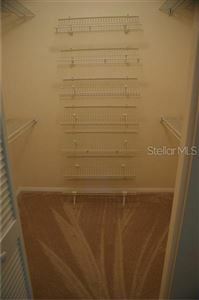 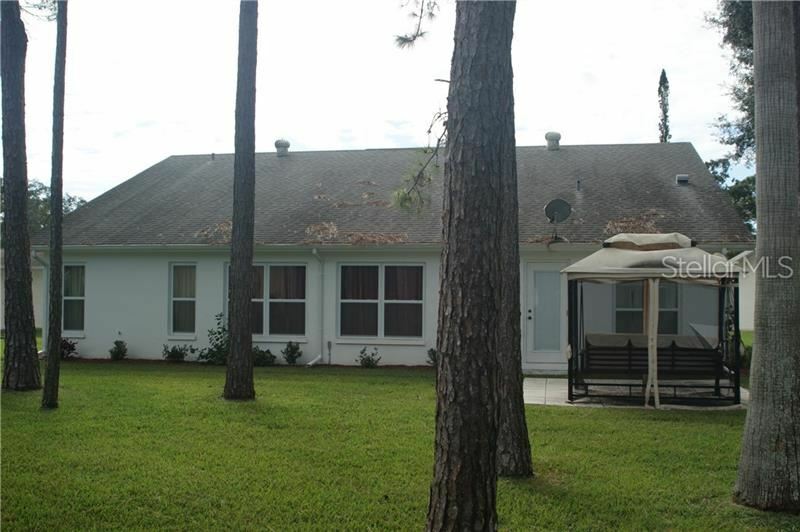 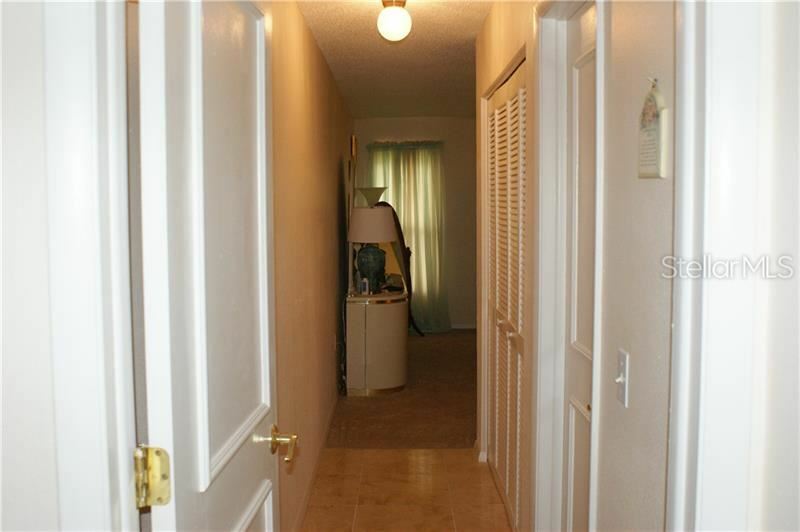 Kitchen features newer cabinets, granite counters, tile floor, under-sink R.O. 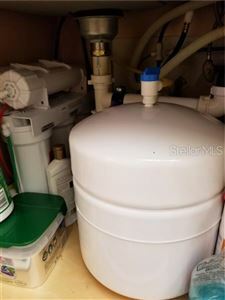 Filtration system plus a dining nook. 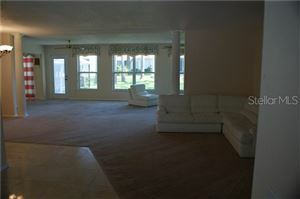 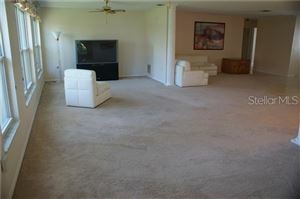 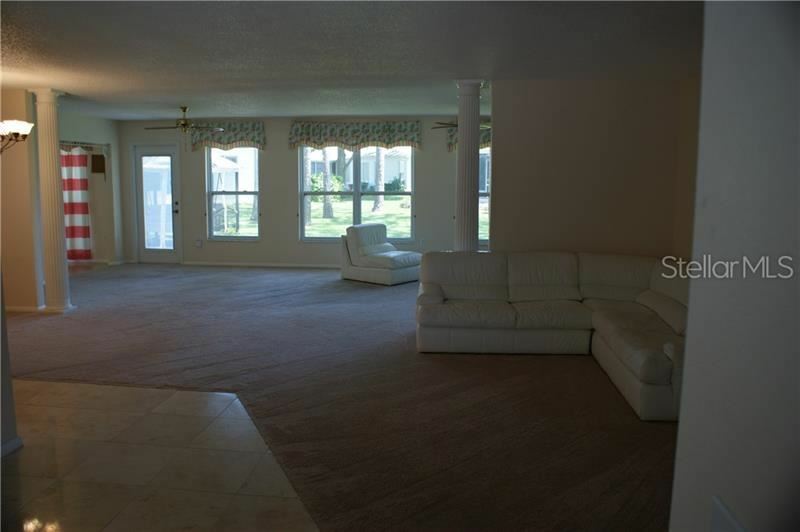 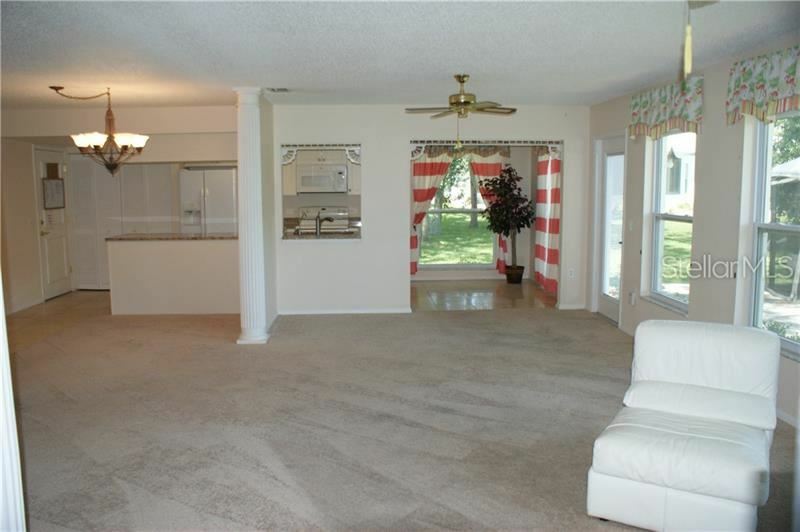 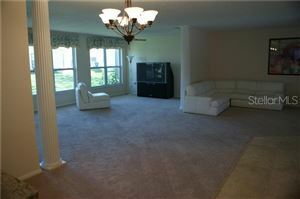 Formal Living & Dining rooms plus a very large Family Room perfect for entertaining. 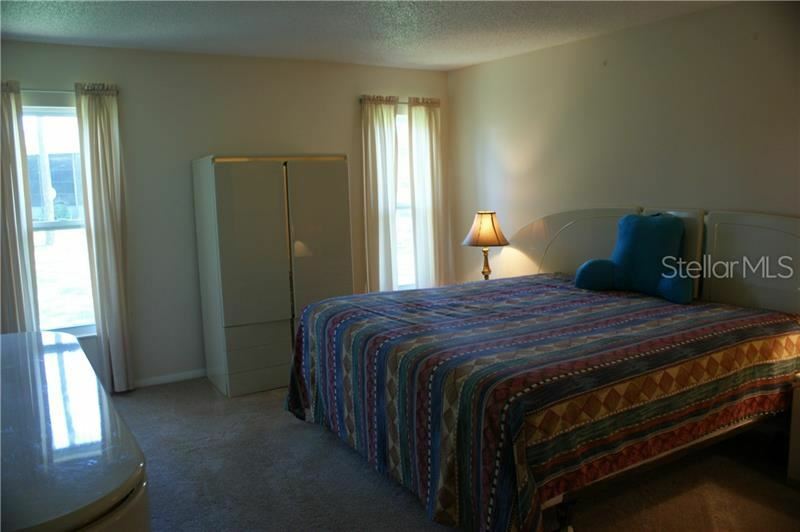 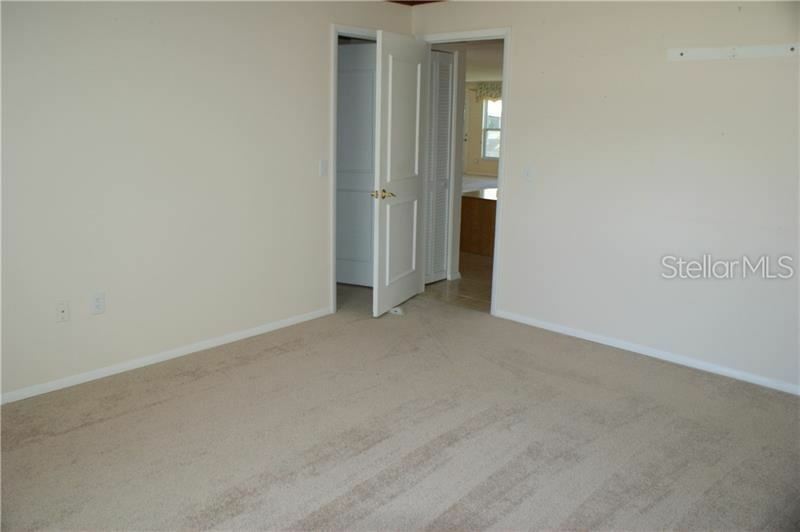 The Master Bedroom has 2 closets and the 2nd Bedroom has Crown Moulding. 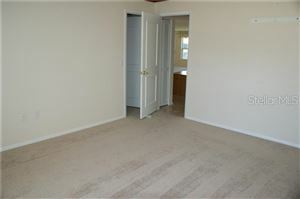 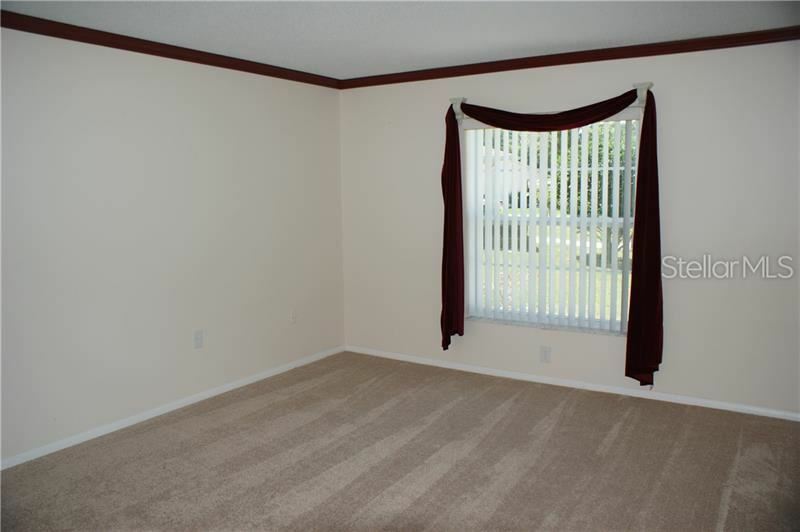 There are recently replaced Windows w/ Tilt-out feature for easy cleaning, Carpet and recent paint. Cable TV is included in the HOA fee but with all the Golf options, you probably won't be watching too much tv. 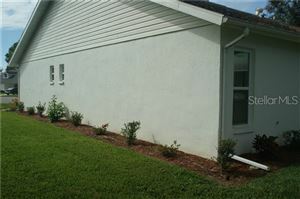 This is a repaired sinkhole property. 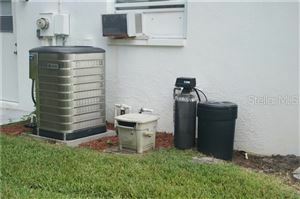 Fully Insurable. Documentation available. $862 would be your approximate monthly principal and interest payment.